So, I ran out of time and money to spend on my XJ buggy and ended up buying a built rig. Everything I had for the XJ is for sale. All Items are located in Abbeville SC. I'll ship smaller stuff on your dime. 2005+ Ford Super Duty Dana 60. In stock form. 3.56 gear ratio. Matching Sterling 10.5 In stock form. 3.56 gear ratio. 1.5" DOM steering with heims and Hydro assist ram. 17" Ford steel wheels and roller tires. These are supposedly pending sale but I'll post the info anyway. If they don't sell I'll get some better photos than I have available at the moment. 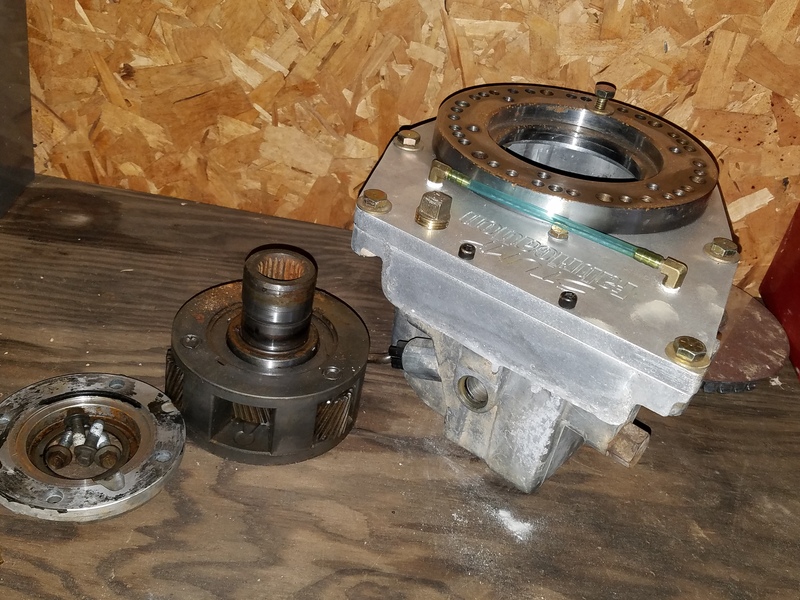 Dana 300. In stock form. Good condition. Just dirty. Advance Adapters Dana300 32 spline rear output kit with new yoke. I think it's a 1350 yoke. I'll have to look to verify. Don't have a picture. I'll get one when I check which yoke I ordered. Stump Fabrication NP231 Doubler and clocking ring. Used very little. Maybe 1,000 miles on them. 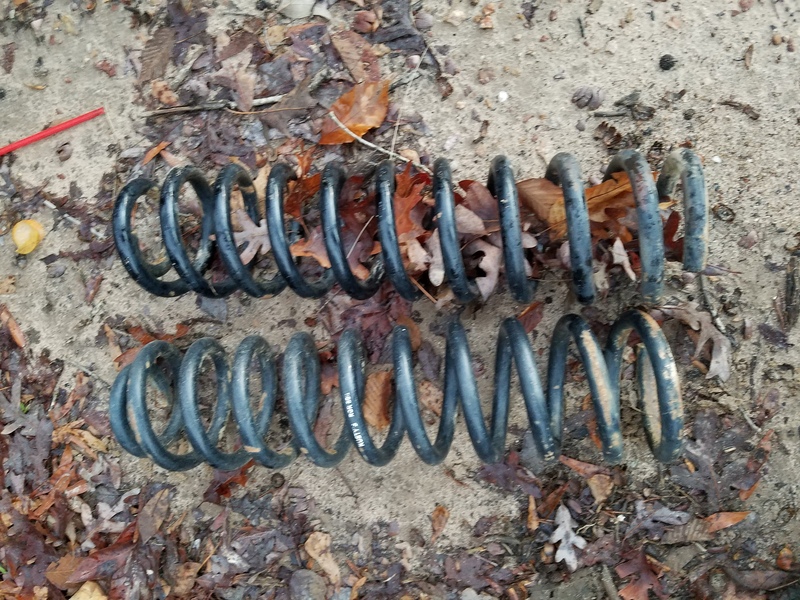 Rusty's offroad 6.5" Coil springs. 4.5" lift leaf springs and 2" lift shackles. Not pictured but will get one upon request. Stock XJ steering box drilled and tapped for hyrdo steering assist with hoses. 1993 Jeep Cherokee 4.0 I'll have to check mileage but it runs excellent. 1993 4wd AW4. Shifts as it should. 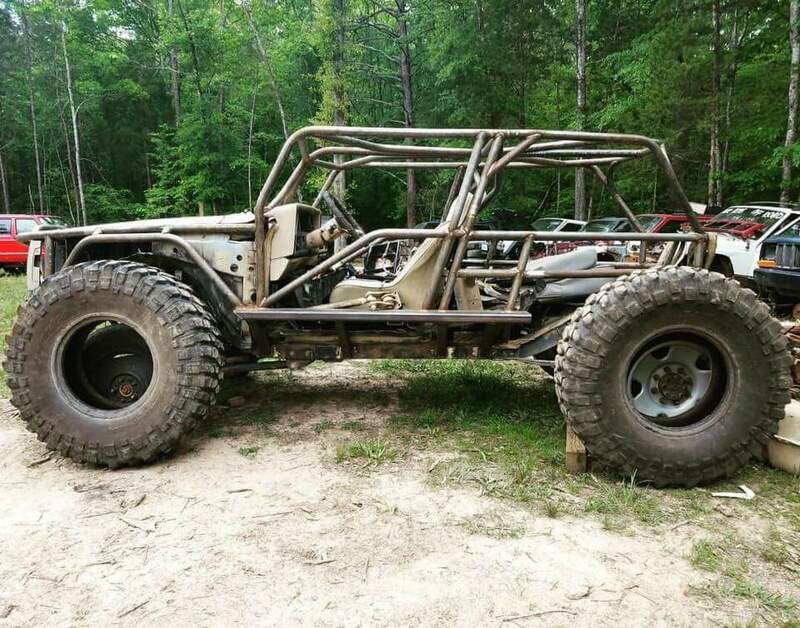 1993 XJ Tube chassis. Still needs front link mounts to be usable. Rear is setup for leaf springs. I had planned to cut all the remaining floor out of the rear and build a crossmember for links and coilovers. Didn't get that far. Nice boat sides, all 1.75" DOM tube, dove nosed. This thing was going to be sweet with some skins, axles and 40's. Has clear title, includes dash, harness, PCM, console, etc. No seats, drivetrain, etc. And it's a long shot but for S&G's... $5,000 would buy all of it since that's what I have to make off of all this. Feel free to ask questions about individual items. 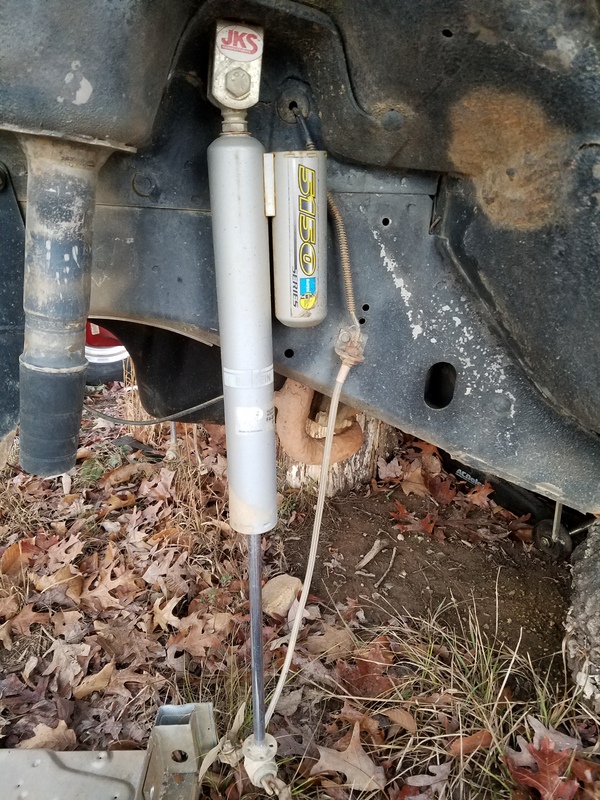 Shocks and adapters are sold. How much for you to ship the leaf springs to 45439? Leaf springs and coils are pending sale. I'll let you know if that sale falls through. Sad to see this go unfinished on your part. All great items listed. Good luck with it. That doubler kit looks sweet. Axles, Seats and springs are all sold. 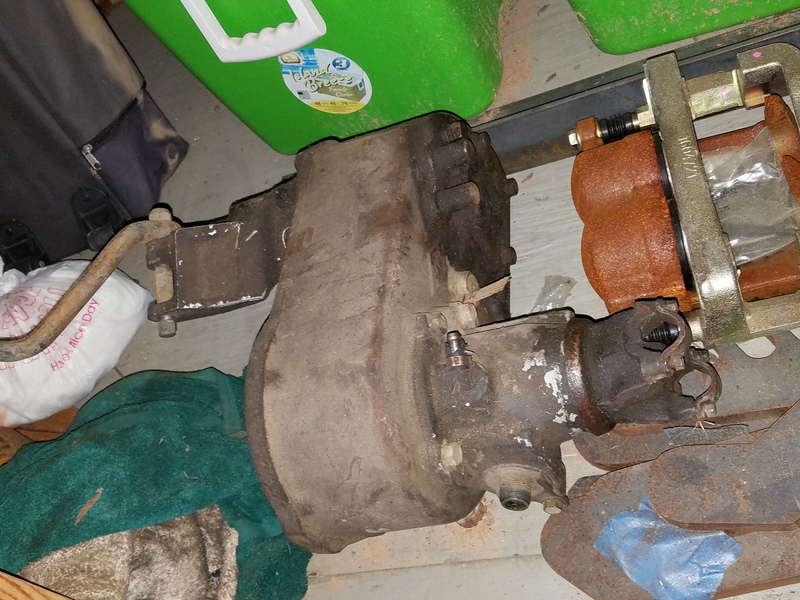 Dana300 and Steering gear box are SOLD.